Donate now to Friends of Pensacola State Parks, Inc. Your donation will help the Friends support our state parks in the Pensacola area. Our goal is to promote the parks, improve the enjoyment and educational experience of all visitors to the parks. After Hurricane Ivan destroyed many of the park facilities, we helped to rebuild the amphitheater and other structures, clean up debris in the parks and contribute to restoring the parks to their original beauty. Since then we have contributed vehicles to help the park maintain their lands, held educational events to teach children to appreciate the earth’s natural beauty, rebuild the boardwalk, benches, created a native plant garden, recruit volunteers for beach and trail cleanups and contribute to upgrading and maintaining facilities in the parks. 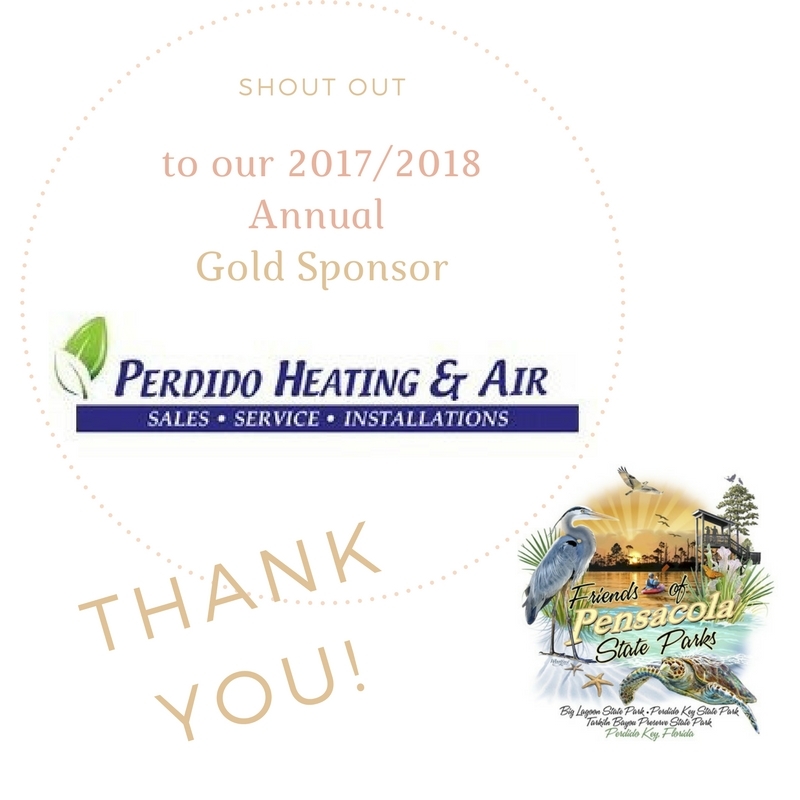 Your donations help us and the parks maintain the natural beauty that IS Pensacola State Parks.